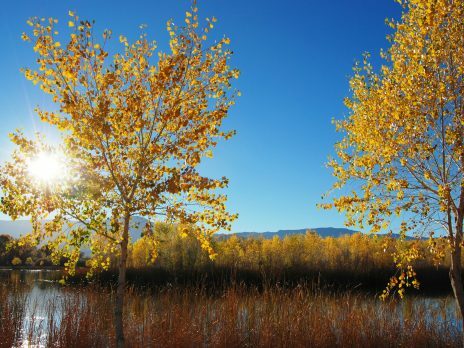 Living at NAU and in the Flagstaff community is a great opportunity to immerse yourself at NAU! Whether you’re a new incoming freshman, transfer or international student, you’ll find a place to call home. We have great resources and services for all students living on campus! Visit the Housing and Residence Life (HRL) webpage to get information for first year and transfer students on applying for housing, housing options, costs, move-in preparation, policies, and roommate success guide. 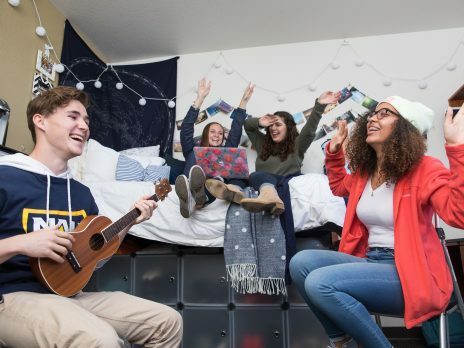 To find out more about living on campus and Housing and Residence Life, visit https://nau.edu/reslife, email Residence.Life@nau.edu, or call 928-523-3978. The Residence Hall Association (RHA) is the student government for the on-campus residential community, built on being the voice for the residents and providing leadership experience, recognition, fun events, and a love for the on-campus experience. To find out more about RHA or how to get involved, visit https://nau.edu/rha/, email rha@nau.edu, or call 928-523-2341. NAU assists our students to locate safe, affordable off-campus housing in the Flagstaff area. For students living off-campus HRL provides great resources and opportunities to connect with campus and find great living options within the Flagstaff community. Transfer and Commuter Connections assists by running a Group Facebook page to search for openings and roommates. 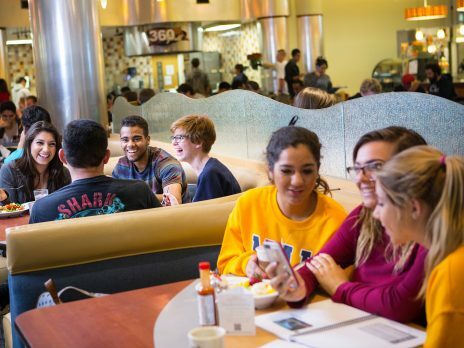 With over 27 restaurants across campus including late-night options, you’ll find what you want, when you want it. 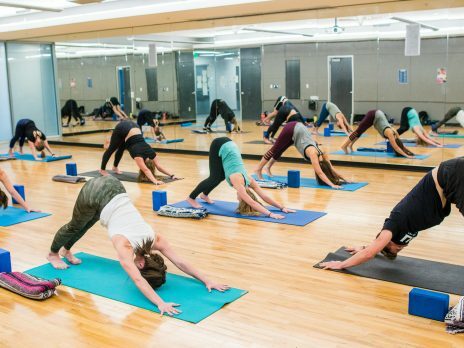 All your favorite brands are located right here on campus, and with so many choices, NAU has made it easier than ever to customize your experience. Most Campus Dining locations accept not only meal plans, but cash, credit and Jacks Debit Express as well. Northern Arizona University Athletics, a member of the Big Sky Conference, sponsors 15 NCAA Division I athletic programs and is the home of the two-time defending NCAA National Champion Men’s Cross Country team. During the 2017-18 academic year, the Lumberjacks claimed eight conference championships on their way to sweeping the Big Sky All-Sports Trophies for the fifth time in school history. NAU Athletics is also proud to develop student-athletes in the classroom to the tune of 137 total All-Conference Academic selections this past academic year. 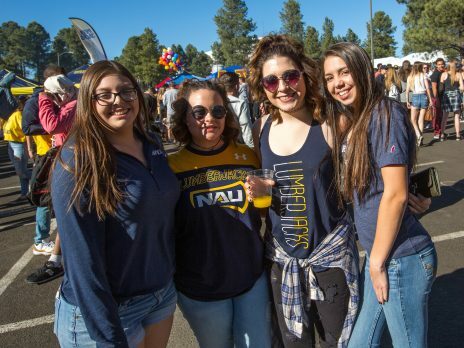 Northern Arizona University students are encouraged to download the Lumberjack Loyalty App to earn points and win prizes by simply attending all Lumberjack athletic events for free. They are also encouraged to join the 7,000’s – NAU Athletics’ official student spirit group – while cheering on the ‘Jacks. Internship opportunities are readily available within the department including, but not limited to, communications, marketing and promotions and graphic design. 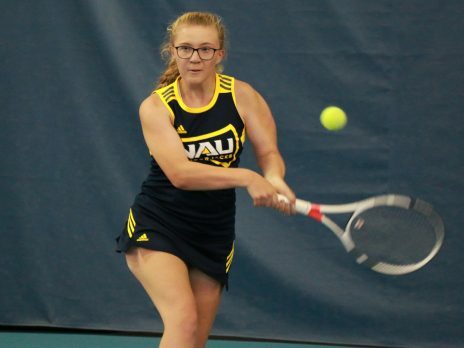 Learn more about NAU Athletics on their main website and on their social media profiles: Facebook, Twitter, and Instagram!